I have a love/hate relationship with Dr C’s office. 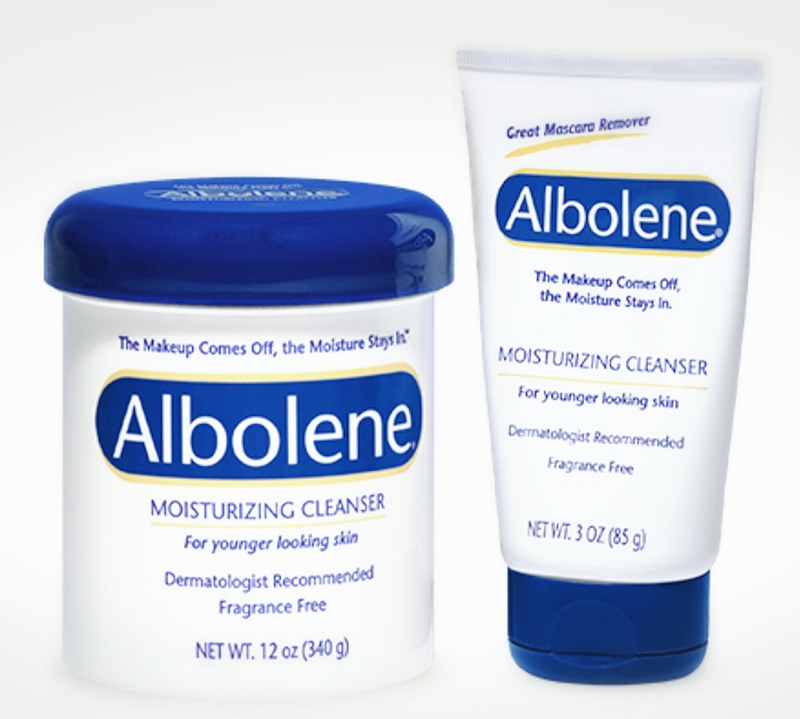 Albolene ointment cleanser for my face. It’s so nice and made the crustiness and redness go away in 2 days. Lip ointment: healing the fissures on my lips for the first time ever. I would add exercise, but this headcold wins for now. Dr C found professional, used climbing treadmills for me after I explained about our condo’s basement creeper (I think he is gone now but we will see). Available at Walmart, CVS, Walgreens. ← Easy way to make extra $ paper fragrance!